Thermoflex Plus Glossy is the glossy version of Thermoflex Plus. Compare the ease of weeding and applying ThermoFlex Plus Glossy with competitive products and discover why so many professionals ask for it by name. 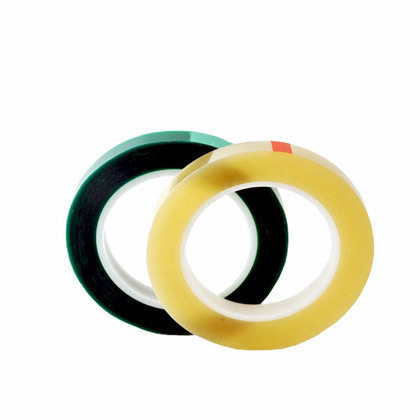 ThermoFlex Plus Glossy is a durable polyurethane based material that is highly flexible. 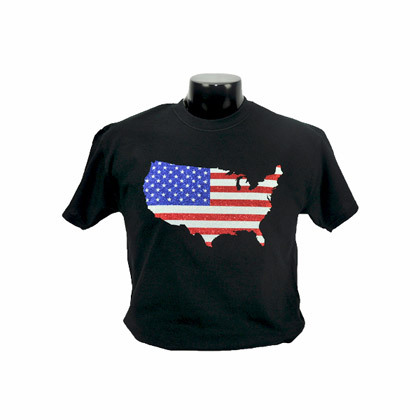 It has a soft hand and strong grip and if applied properly will outlast the life of the garment. 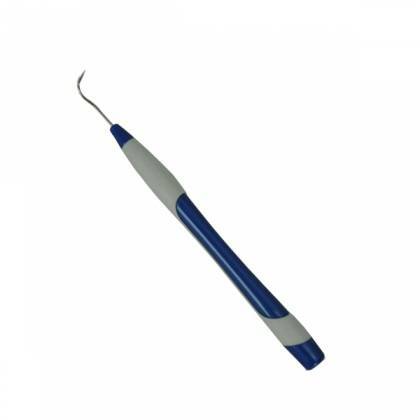 17 - 20 seconds with Medium pressure. 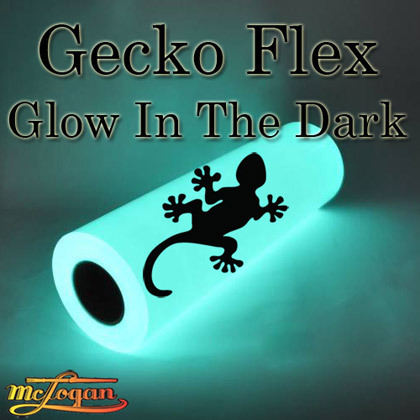 Gecko Flex Glow in the Dark Heat Transfer Vinyl 19"